We've partnered with Zillow.com to bring you the following information on how to choose a pet-friendly neighborhood. While this post is specific to Atlanta, you can use Zillow to check out homes and neighborhoods in your area. When searching for the ideal Atlanta neighborhood, it’s important to consider the primary needs of every member of the house, including the family pet. To streamline the home search, pet owners should analyze the characteristics of the neighborhood, investigate the proximity of pet-friendly amenities and determine which communities will be most comfortable for them and their pets. 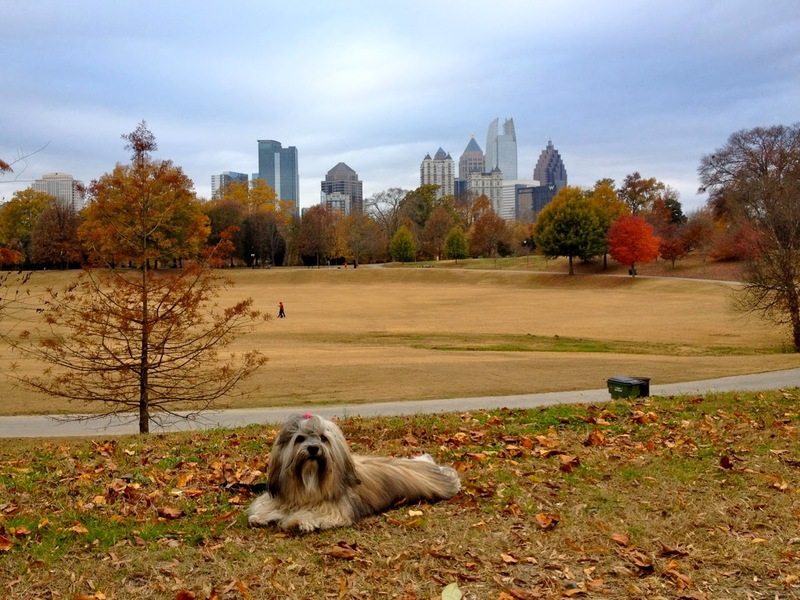 Here are some things to consider when choosing a pet-friendly neighborhood in Atlanta. Downtown Atlanta has an abundance of pet-friendly buildings which give pet owners the opportunity to live and work within close proximity. City living allows for convenient commutes home to care for pets – multiple times daily if necessary. Depending on size, temperament and breed, many pets can live comfortably in apartments. For those with medium to large breed dogs, such as Border Collies and German Shepherds, keep in mind they often require one to two hours of proper exercise daily for a healthy lifestyle. Large dog owners searching for inner city apartments should look in neighborhoods close to parks and green spaces where pets can run and play. 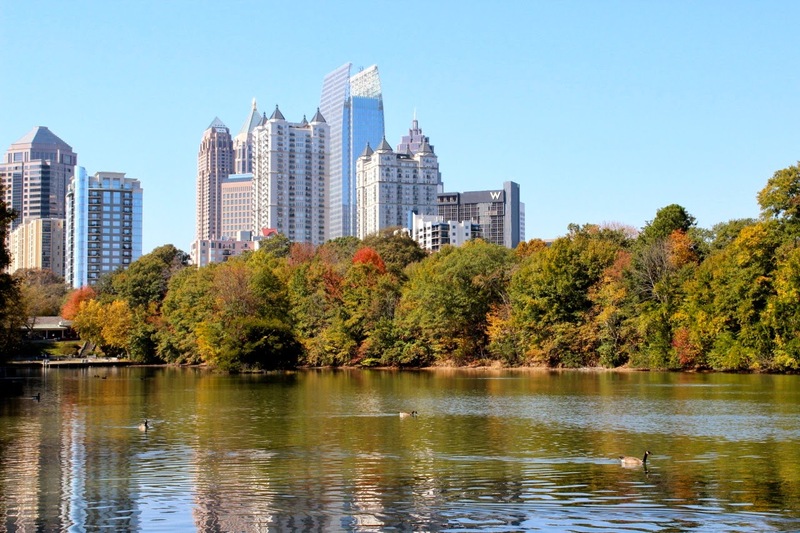 Midtown is a popular choice for apartment-dwelling pet owners since it is located two miles from downtown Atlanta and is bordered by popular Piedmont Park. Neighborhoods Morningside-Lenox Park and Virginia Highland are located four miles northeast of downtown, close to Piedmont Park and are popular choices for those who require bigger homes with yards. For spacious pet-friendly living, removed from the hustle and bustle of the city, head to the northern neighborhood of Roswell. This is an up and coming location with affordable rental prices and close proximity to pet-friendly trails and running tracks. If commute is not a concern, Peachtree City is located 35 miles south of Atlanta. This pet-friendly community, with affordable homes and close proximity to the highly-rated Peachtree City Dog Park, is perfect for dogs of all sizes. Investigate if the neighborhood has a pet-friendly vibe by walking around or driving through on a weekday after work and on the weekends. Take note of how many pet owners are in the area and look through the business district for any local stores with pet-friendly signs in their windows or sidewalk seating and bowls outside. 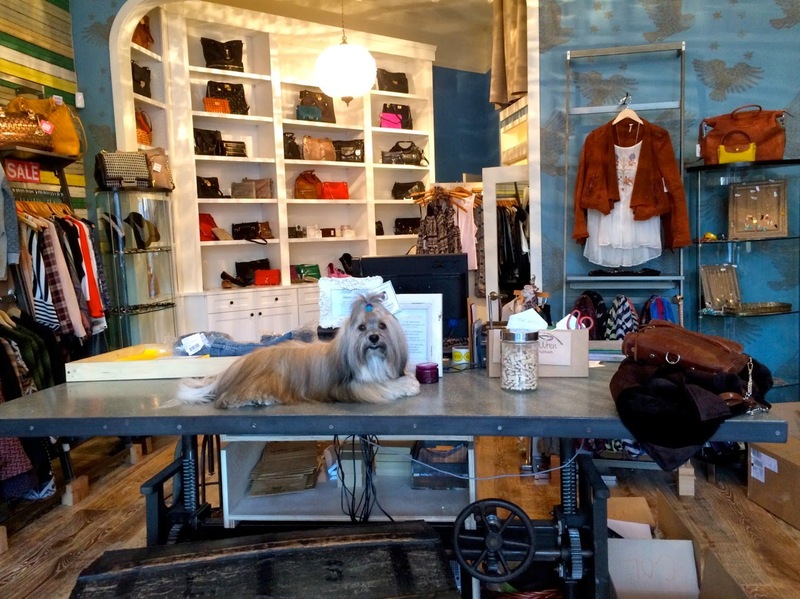 Kirkwood and Oakhurst are both notable eastern Atlanta neighborhoods where pet owners can find supply stores, veterinarians and pet-friendly cafes and restaurants. Doing an online search of neighborhoods is another great way to review what pet-friendly amenities are close by, showing a bird’s eye view of local groomers, vets, pet stores, cat boarding and dog daycares. If renting a house or apartment, streamline the application process by organizing the pet’s documents in advance, including obedience training, vaccination and county registration records. Whether renting or buying, Fulton County requires pet owners to vaccinate pets against rabies (either annually or every 3 years) and obtain a registration license; prices and registration information are located at PetData.com. Moving to a new neighborhood can be stressful for pets, so have them micro chipped as a precaution in case they stray from their new homes. Following these tips helps pet owners choose the most suitable neighborhoods for their whole families to enjoy. Guest post by Emily Creswick of Zillow.com. Moving is never easy for sure. We have always had a chip. Have a marvellous Monday and Happy St Patrick's Day. Wow that picture where Rocco is at The Piedmont Park looks like a painting. Amazing location!